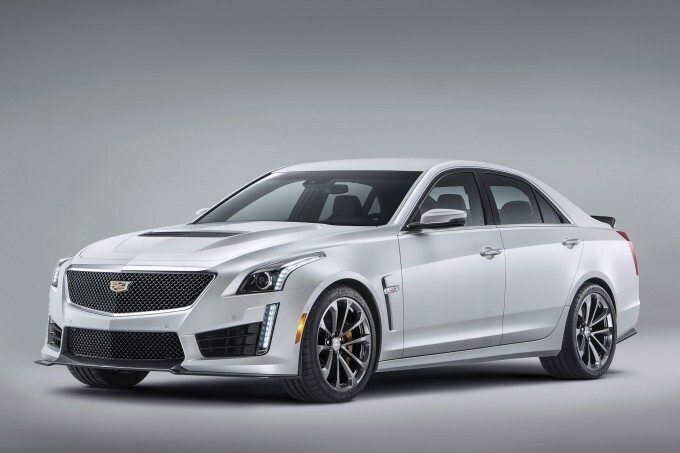 It was just last month that Cadillac took the wraps off its new high performance ATS-V, and while that twin turbo V6-powered machine looks fantastic, everyone has been waiting for word on the next CTS-V. Well, the wait is over. 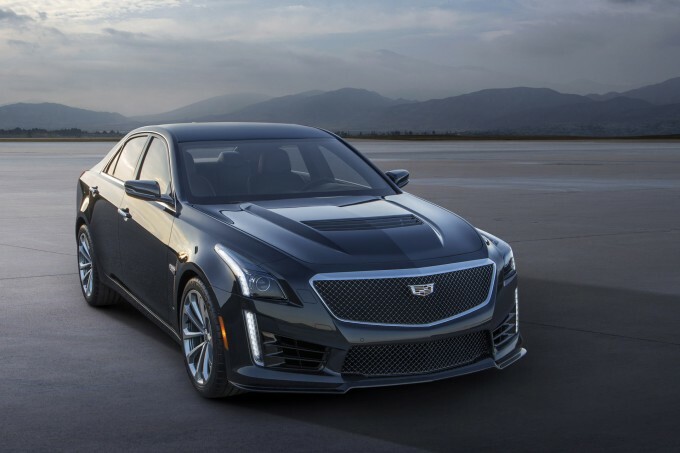 This week Cadillac has officially unveiled its 2016 CTS-V, the third generation of the super sedan that debuted a decade ago. 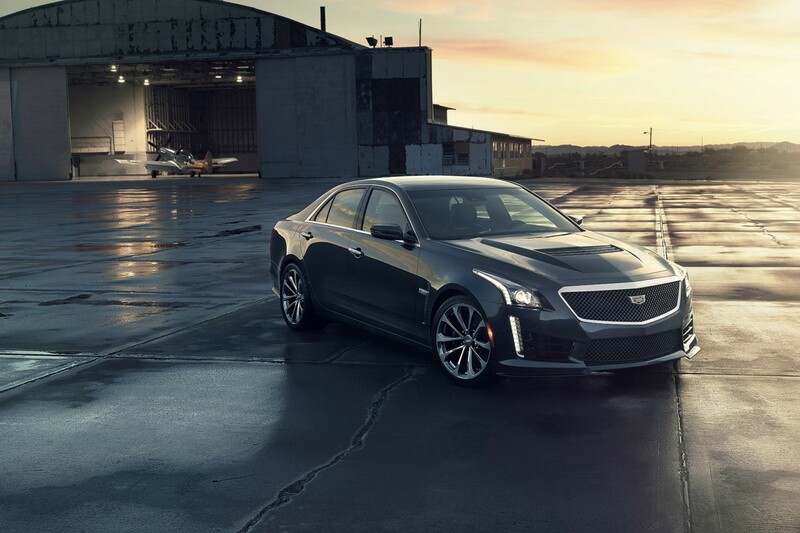 The ’16 CTS-V is the most powerful Cadillac ever built by a wide margin, and like the previous generation CTS-V this one gets its power from a supercharged V8. 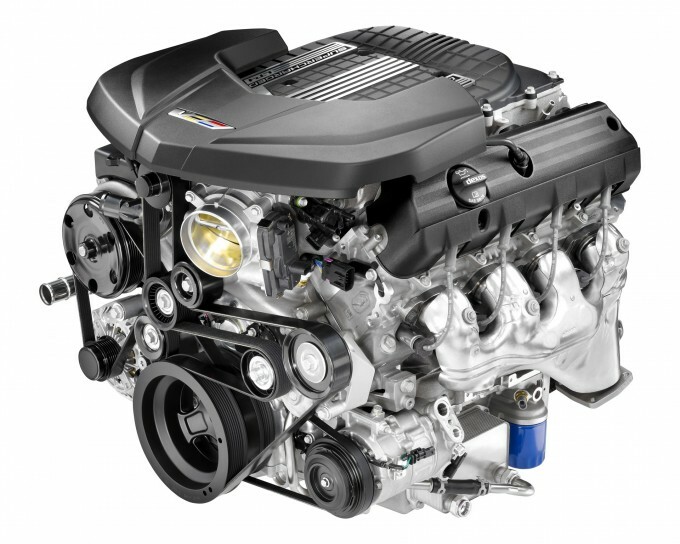 More specifically, it’s powered by the same blown 6.2-liter LT4 found in the C7 Corvette Z06. It’s been ever so slightly detuned for this application, but it still makes a ridiculous 640 horsepower and 630 pound feet of torque. 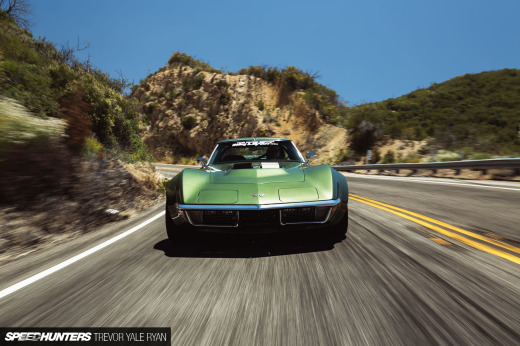 The only trans is an 8-speed automatic with launch control, and that is good for a claimed 0-60mph time of 3.7 seconds and a top speed of 200mph. This is of course in addition to a number of chassis, suspension and brake upgrades that include increased rigidity, magnetic dampers and a big set of Brembo brakes with 19-inch wheels and Michelin Pilot Super Sport tires. The exterior also gets plenty of tweaks with a functional front splitter and rear diffuser, plus a carbon fiber hood and more. 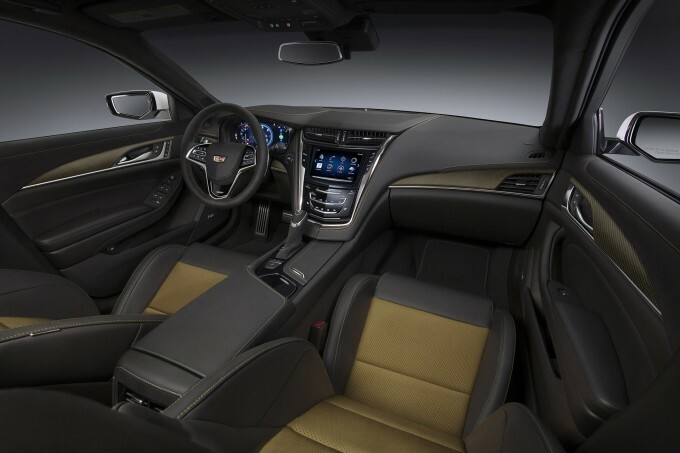 Inside, occupants are treated to Recaro seats and all of the tech you’d expect from a high end Caddy. There’s even a performance data system capable of recording HD video from the track or the street. There’s been no word on pricing just yet, but you can expect the car to debut at the Detroit Auto Show in a couple of weeks, and to go on sale shortly after the ATS-V next year. You just gotta love the idea of modern Corvette performance wrapped up in a roomy, comfortable package like this. I believe this a 'take my money' moment. I really like that. WHAT A CAR!!! It makes the German sedans look dull and outdated. I stopped reading right here: "The only trans is an 8-speed automatic." It's pretty much a Commodore right? To my eye, the front end looks really similar to a Nissan GT-R with a Cadillac inspired body kit...and I can't warm up to that massive grill. Also not a fan of the way the trunk lid, tail lights, and rear quarter panel meet up. The "step" feels very familiar, but I can't quite place it. Almost want to say BMW 7 series from 10 years ago? It'll probably grow on me somewhat...need to check out some videos and see it in person to make a final judgement. And an 8 speed auto only? What a shame. Totally agree. Can't find a thing wrong with it. Would love to DD this beat. 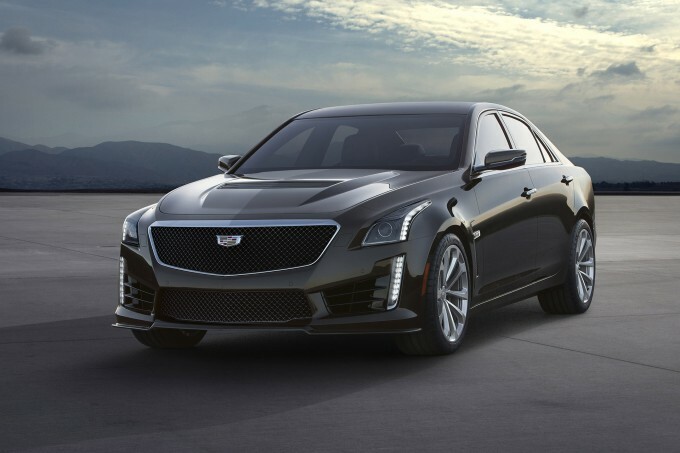 From the illuminated vertical knife edges on its nose to the general angularity to the fact that it'll run for 200,000 miles with only tuneups, tires and fluid changes to the words "200 MPH Cadillac." This current CTS design, in that dark blue-grey, at dusk with the LEDs lit up, is a spectacular, unique and distinctive shape. Polarizing design perhaps, but all good things piss SOMEBODY off. I don't care if Mercedes or BMW are more prestigious - I want this. Shut up and take my money indeed. The age of the Hypersedan is here, and damn am I enjoying it. Working off the SS platform? Should have it in manual soon then. I'm an Aussie and if this is anything like a Commodore, the closest thing we will ever have to it is the 430KW GTS. 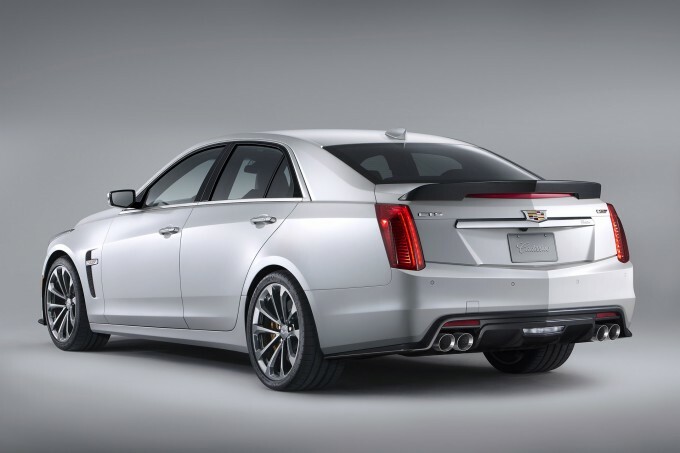 Maybe in a couple of years when Holden stop local production, we may get Cadillac. But until then, converted to RHD imports will be it. 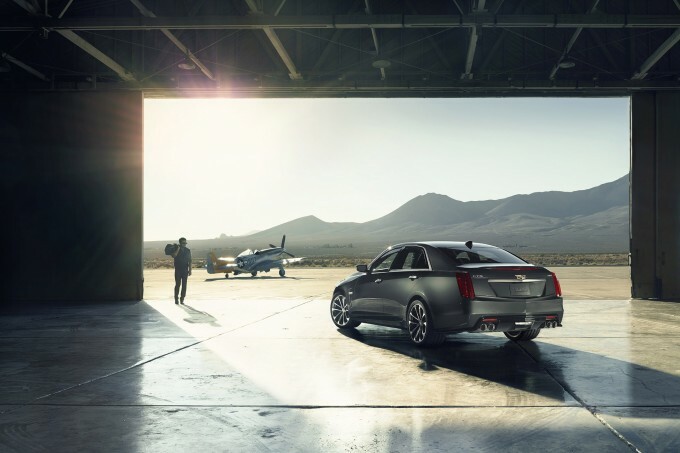 I do say it looks absolutely nuts and with power like that to back it up (not to mention the suspension setup of the CTS-V) it would sell like hotcakes. Chris 'Haffy' Hafner Oooooo, looks sweet! You know what's even more Aussie than that? How about a 430KW ute! Straya mate! As with the above comments, Holden are way ahead. No, this is the Alpha platform. Twitch_6 yep, leave that massive grill to SUVs. tail lights seems too small, or just make it vertical. Meh. M5 also lacks a handbrake. DanielMikels How do you park on a hill then? Oooo cts v wagon in the works maybe??? Seems a lot of people are hoping that this gets the same things that Commodore does in Australia with manuals and a wagon variant. The big problem with that is this is built on the Alpha platform and Commodore is built on the now out dated Zeta platform. Nothing carries across from one to the other unfortunately It's still possible that they do those things, but it won't be done using Commodore bits. No manual transmission no go. Sorry GM you messed this one up. Twitch_6 get your eyes checked, the GTR wishes it had a front end this appealing - besides, with modern safety regs, all cars must do the bifurcated grill thing. There HAS to be a actual bumper behind the front fascia now a-days. p.s.the rear deck "step" seems familiar, because it's a classic top dollar Saloon sedan thing that has been used on everything from Roll Royce, Cadillac, Bentley etc, since the 1950s. ADimitriRoumeliotis No, nothing like the Commodore. Brand new, unrelated chassis. Lighter, smaller, and modular. This is the widened stretched version of the Alpha/ATS. This will also underpin the next Camaro. I'll take the P-51 please. ...any news on a coupe forthcoming for this gen? dadecode First thing I thought of when I read this: "Wow, this guy is a real doucher." I'm very happy to abopt V8 engine. I tired they say us "DOWNSIZED DOWNSIZED DOWNSIZED……"